Since the Next Small Cap article Sirius went from 5c to $5... New Upstart Explorer Has More Land, More Drilling Targets on ASX:SEG, its share price has risen as high as 220%. We recently released a Next Mining Boom article on ASX:BUX – ASX Explorer in Pole Position as Electric Cars Spark Graphite Rush , BUX has risen almost 40%. RLE has just taken a giant step toward becoming an oil and gas producer in the Cooper Basin. It’s just inked a drilling contract with Ensign International – a top notch energy explorer – to spud the maiden well at its vast Cooper Basin holdings. The ATP927P block that holds all of these prospective wells is surrounded by proven and producing gas and oil fields operated by the energy giant Santos. 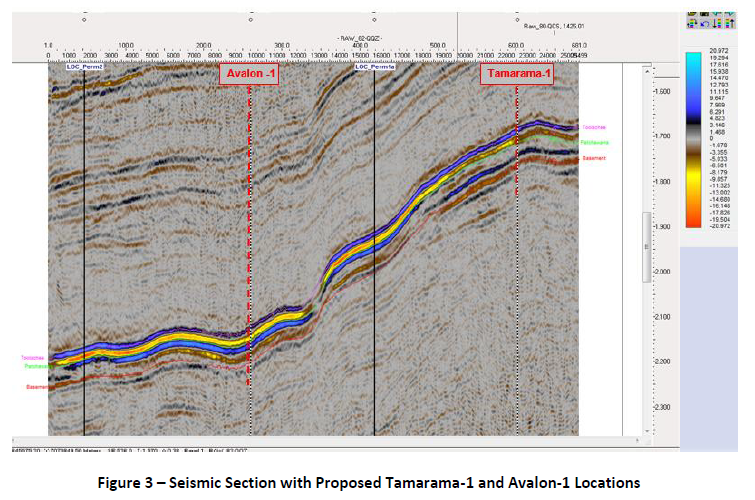 RLE’s Tamarama-1 well is aimed at confirming the presence of gas in the Toolachee and Patchawarra formations within the block and testing whether there is enough gas in reservoir to support production. RLE’s secondary objective of the Tamarama-1 well is to obtain samples from the Toolebuc Shale to further its knowledge of the potential shale oil play within the block. The well is expected to take two and a half weeks to drill and complete. RLE is about to find out whether all of the blood, sweat and tears its sunk into the Cooper Basin may one day pay off. An independent geologist’s report for RLE estimated that the Permian section in ATP927P and the neighbouring ATP917P block contains approximately 10.2TCF of Basin Centred Gas (BCG). Basin Centred Gas (BCG) is a type of unconventional gas resource that accumulates in a basin like trough underground. We’ll find out soon if the theory matches the reality. If RLE can confirm the presence of a Basin Centered Gas play then it will join the ranks of all the other Cooper Basin players with more confirmed energy resources and much bigger valuations. However, a negative result in RLE’s drilling shouldn’t affect it too much. The drilling programme has been structured so that if Tamarama-1 disproves the existence of BCG it can be paused and other areas within RLE’s vast Cooper Basin land bank can be tested for other forms of hydrocarbons. The next steps for RLE are to get the drill rig moved on site and for the spudding to take place. We expect to see regular updates from RLE about this work. We think this is a big milestone for RLE. RLE is the last remaining junior explorer in the Cooper with 100% ownership of its projects. 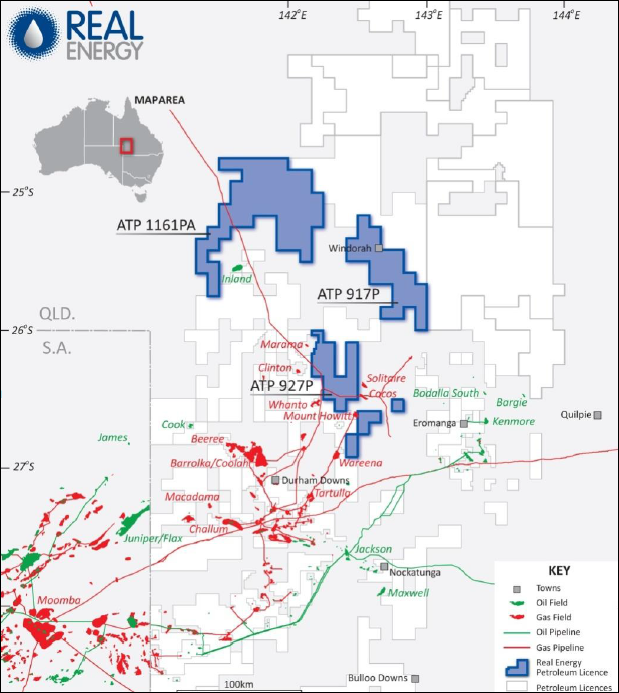 If RLE can confirm a big gas resource at ATP927P it will become a big takeover target – or a big gas player. Either way, at The Next Oil Rush we’re happy we’re long term investors in RLE who can come along for the ride. We are keeping a close eye on these events as they unfold. So what does this mean for RLE? Significant upside and strong growth – if the acreage valuations are anything to go by. Currently RLE’s acreage is valued by the market at around $15/acre – Ambassador’s is valued at $184/acre.... almost 12 times more. Remember, RLE is the last of the Cooper juniors with 100% control of its projects. For how much longer we don’t know – the bidding war for Ambassador has surely focused a lot of attention to the Cooper Basin – especially with the involvement of a big American shale company – and RLE’s assets appear to be getting more attractive. If Magnum Hunter was willing to bid so much cash and go to such great legal lengths to secure a share of just one Cooper Basin oil exploration play then how many other Americans are keen to get involved? Or British, or Chinese, or wherever. RLE has a huge position in the Cooper Basin and some American or other national’s cash in the form of a farm-in partner or even a takeover offer would be a boon for its investors. This high profile bidding war could also have a knock-on effect for the valuation of RLE’s assets. After all, they are only worth what someone is willing to pay for them. If $184/acre is a good figure to go by then we’re off to a good start! The very latest company presentation from RLE goes through all of the ins and outs of the company’s strategy but we’re going to run you through the main points quickly. We’re long term investors in RLE and these are the stand out points for us: RLE’s big goal in the Cooper is to certify 3P (Proven, Probable and Possible) reserves in excess of two trillion cubic feet (TCF) of gas in the Cooper Basin. That’s a lot of gas – and with the management team in place who have runs on the board, we reckon RLE have a strong chance of doing it. After all, the company controls nearly 8,314km2 (nearly two million acres) of land in the Cooper Basin which is one of Australia’s premiere gas regions especially when it comes to unconventional exploration. It owns 100% of every single project it has in the Cooper-Eromanga Basin. RLE is pursuing a basin-centered gas play while also developing conventional oil targets and shale oil and gas targets. If it’s there to be exploited, RLE is all over it. If it can drive its assets all the way to production – without getting taken over first – then RLE will be in a great position. Prices on the east coast of Australia are high and the Cooper basin is crisscrossed with pipelines that connect its gas basins directly to the capital cities on the east coast. Plus, the growing demand for gas from Asia will snap up RLE’s energy products too. In Queensland, there is a flurry of activity to build massive gas export facilities which will make Australia Asia’s gas hub. 21M barrels of conventional oil (best estimate of prospective resource). That’s a lot of energy resources; and the successful drilling of wells at ATP927P is crucial for RLE’s future development. 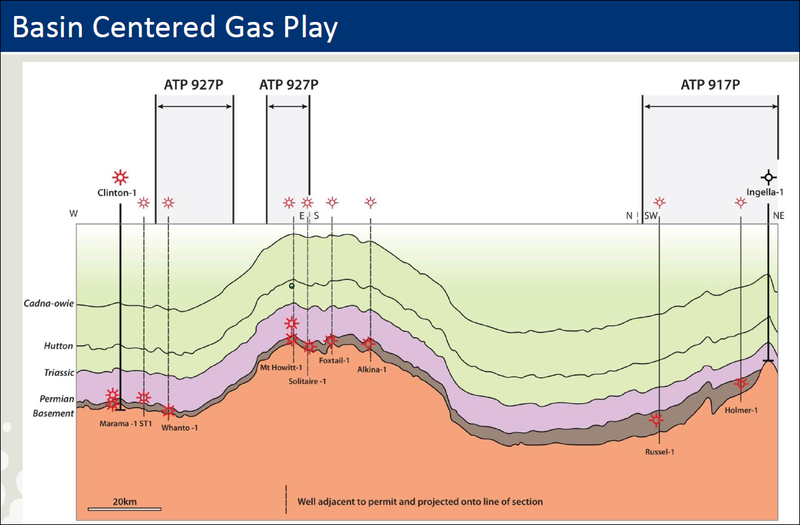 Three well locations have been selected at ATP927P which is at the heart of RLE’s basin centered gas play. The wells are called Tamarama-1, Avalon-1 and West-Flynnes-1 and RLE has spent the quarter completing all the necessary permitting and cultural heritage surveys in order to commence drilling them. RLE has also mapped a number of Jurassic and Triassic oil prospects on the block after it reinterpreted seismic data accumulated over the years. 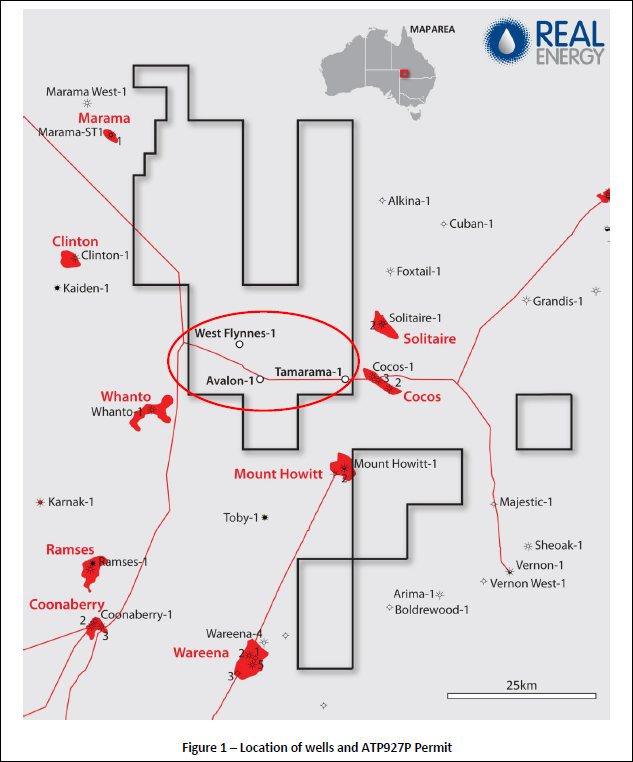 The drilling programme focused on ATP927P and the Tamarama-1 well is RLE’s main game right now and success there will unlock the potential of the rest of its huge land bank in the Cooper Basin. The idea here is to de-risk the assets there and get cash flow – then develop more wells and resources and keep repeating the process until the vast land holdings RLE controls are a huge oil and gas field. RLE says its maiden drilling programme at ATP927P will start in early September – that’s only a few weeks away now. Target number 1 is Tamarara-1 – after that there could be two more – Avalon-1 and West-Flynes-1 depending on the success of the maiden drill. RLE is going after a huge prospect in the Cooper Basin – a Basin Centered Gas Play – and success could very well be the making of this company. Remember, RLE has three huge land holdings in the area so this is just the beginning. In the lead up to the spudding of Tamarama-1 we expect to see a lot of activity – the drill rig being moved into place, work crews being engaged and RLE telling the world about it. This company is the very last of the ASX-listed juniors operating in the Cooper with 100% ownership of its projects. If it finds a big gas resource then it will very likely become take-over target number 1. 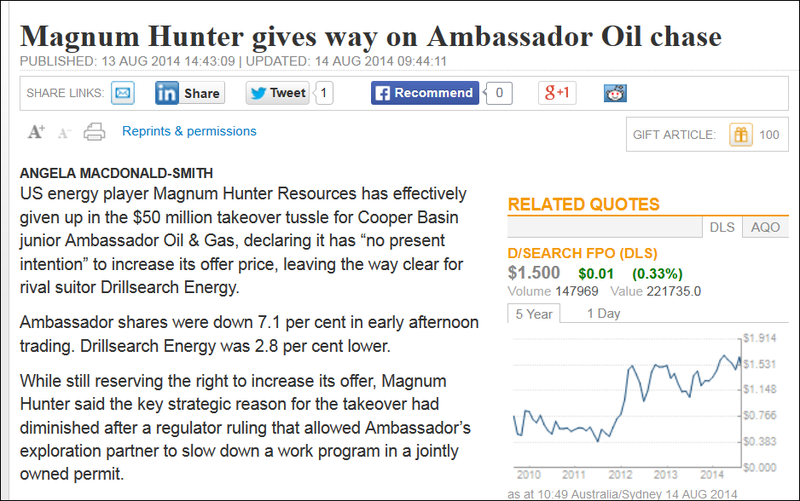 Ambassador is being fought over in an M&A tug of war between Drillsearch and Magnum Hunter with figures being thrown around like confetti. Just how much might someone pay for RLE’s 100% owned Cooper Basin assets if it finds a big Basin Centered Gas play? The only way to find out is to drill and the countdown to RLE’s well spudding has begun. Only a few weeks to go now. We can’t wait to see the first results. 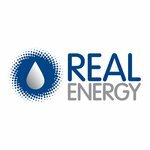 Is RLE Getting Ready to Supply Much Needed Gas to the East Coast?